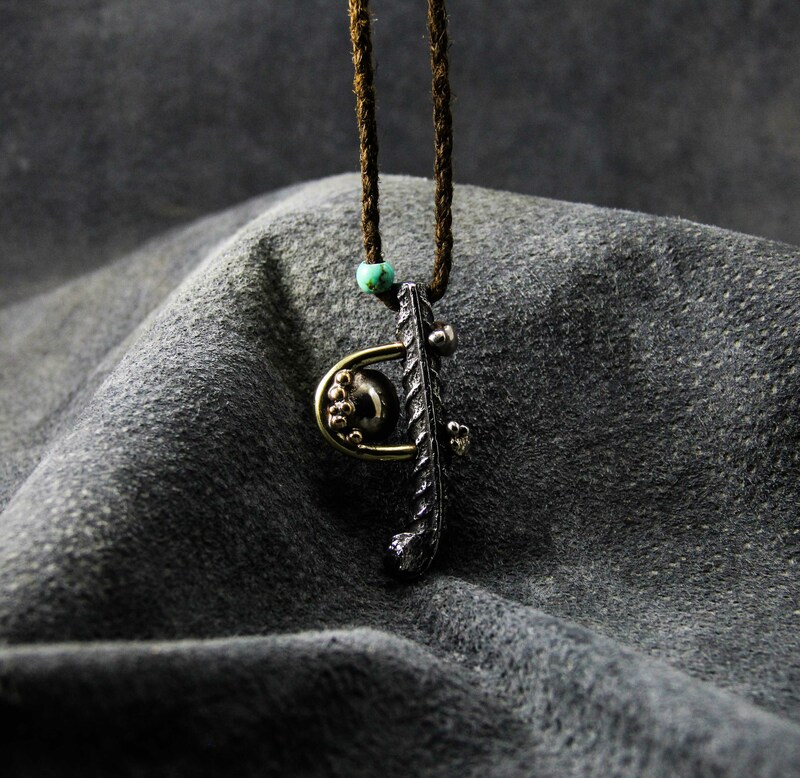 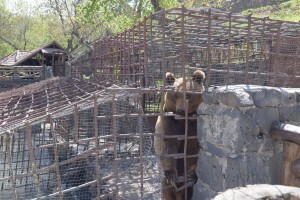 The presented souvenirs are made from the iron waste of the rescued bears` cages by Baghdasar Studio. 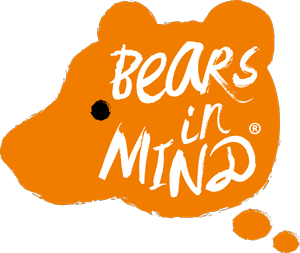 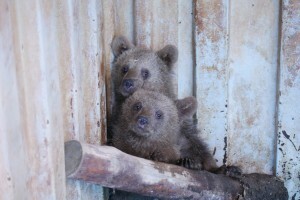 Making a donation for Bear rescue project, you will receive the unique souvenir you choose with a certificate of gratitude. 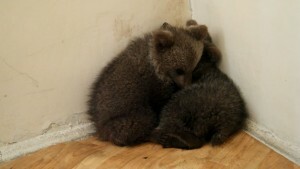 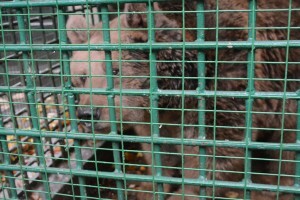 On May 4 FPWC received an emergency call from the head of the National Environmental Inspectorate of the RA Ministry of Nature Protection to organise the rescue of two orphaned bear cubs found along Pambak River in Lori region. 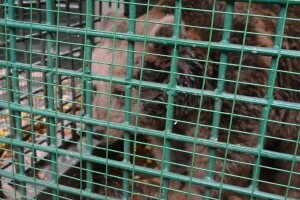 Our rapid action team immediately headed to Lori to rescue the bear cubs. 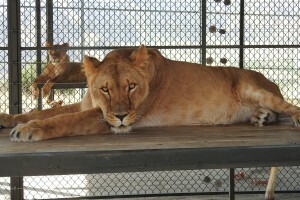 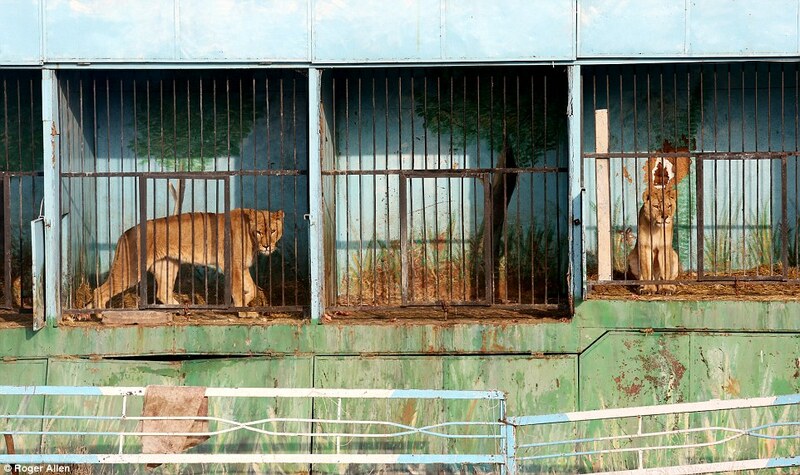 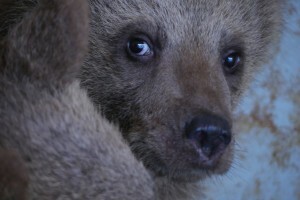 The cubs will pass all required medical examinations at the newly equipped Veterinary Clinic of Yerevan Zoo, will spend some time at Yerevan Zoo and then will be transferred to the quarantine station of the Wildlife Rescue Center in the Caucasus Wildlife Refuge. 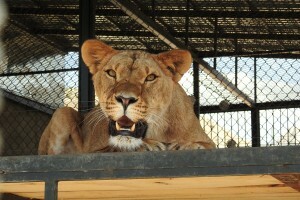 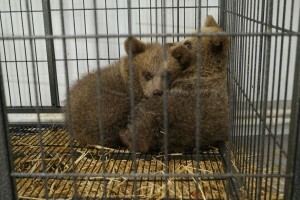 Our team will do its best to return the cubs into the wild nature. 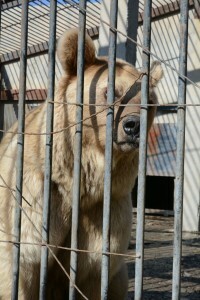 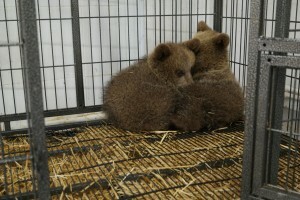 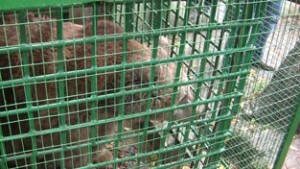 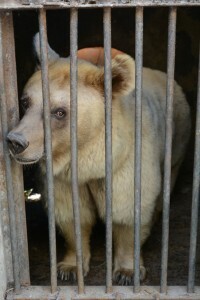 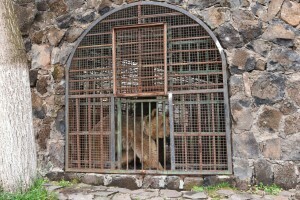 Our bears Masha and Misha were rescued from the Gyumri Zoo. 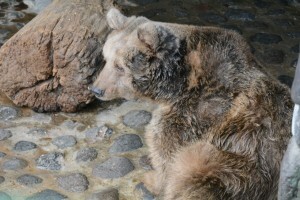 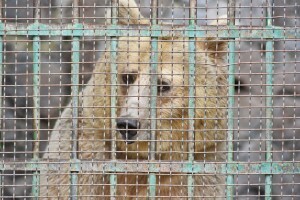 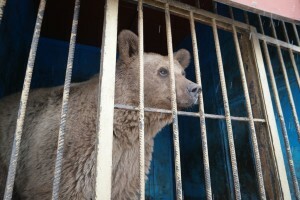 After receiving all the necessary treatments and veterinary examinations and spending some time in quarantine enclosure at Yerevan Zoo, they have been moved to Libearty Bear Sanctuary in Romania. 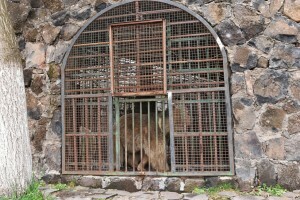 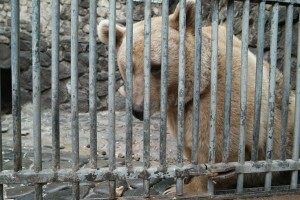 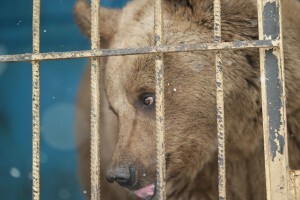 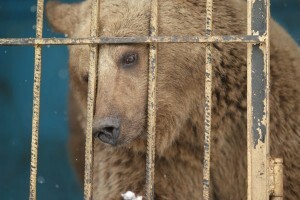 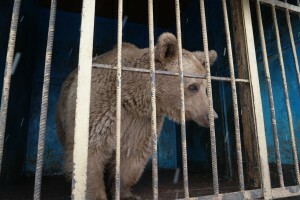 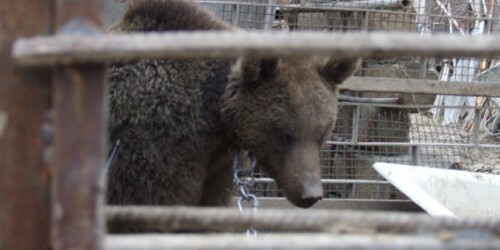 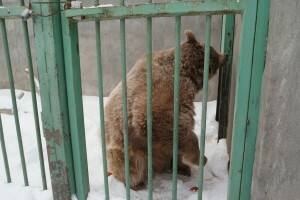 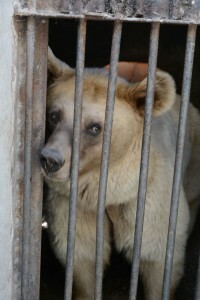 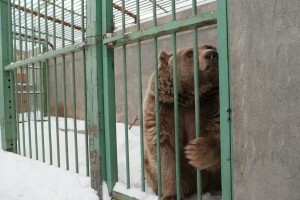 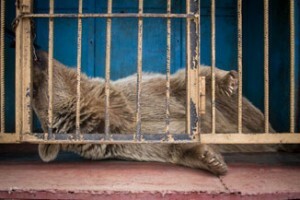 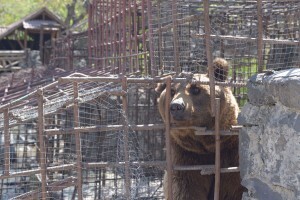 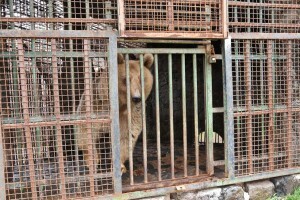 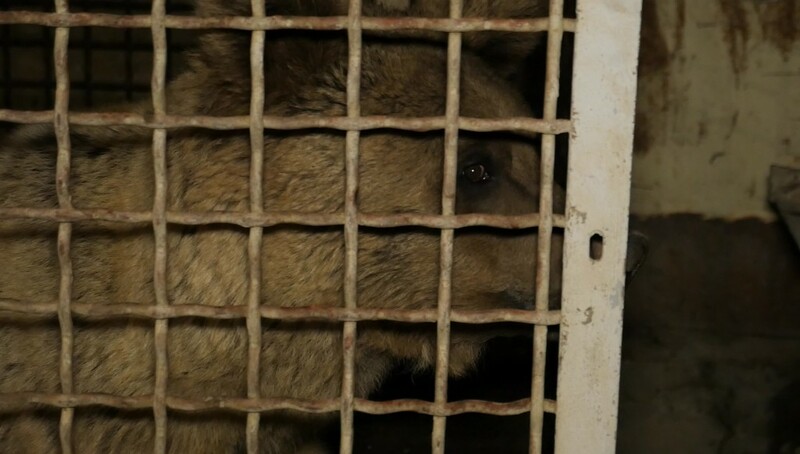 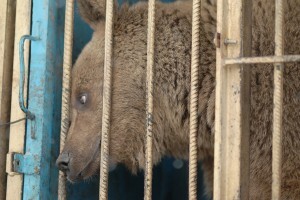 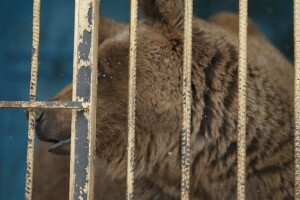 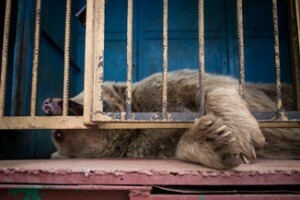 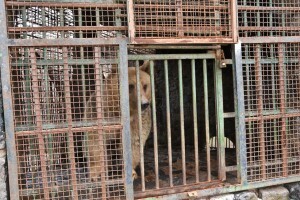 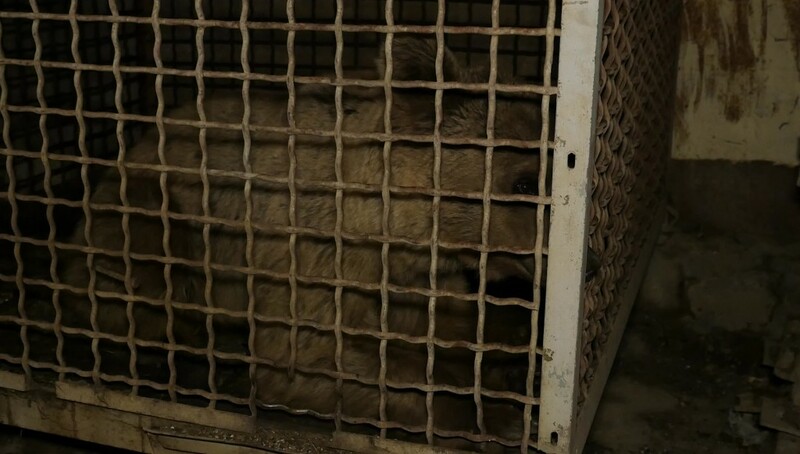 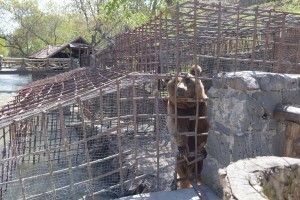 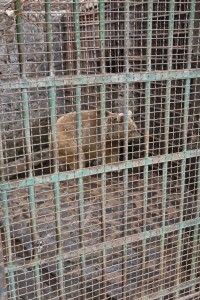 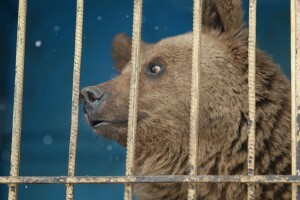 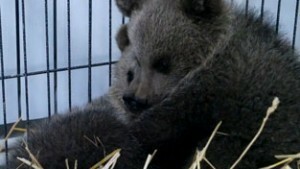 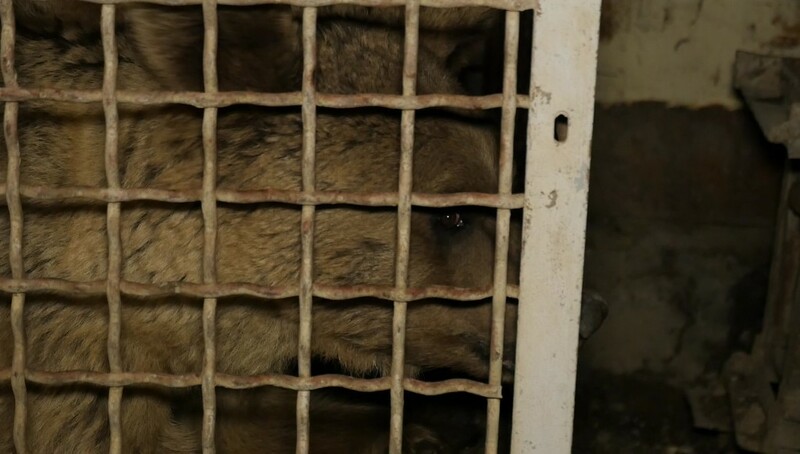 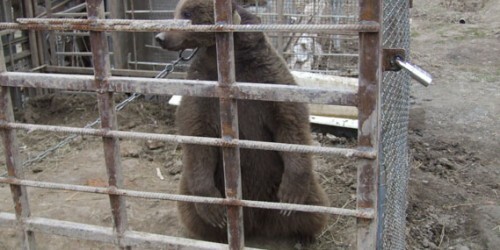 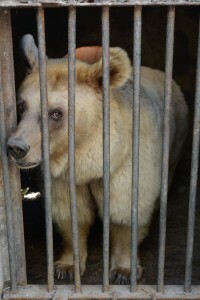 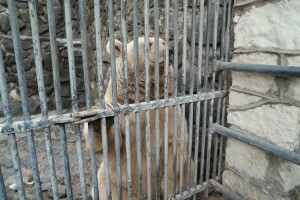 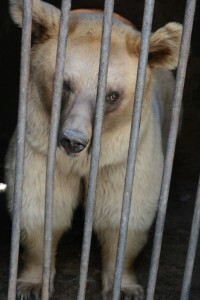 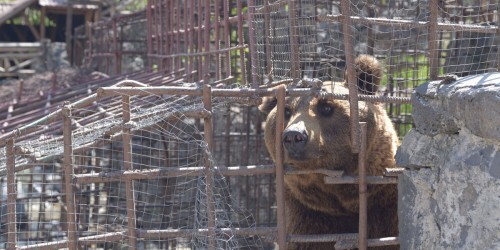 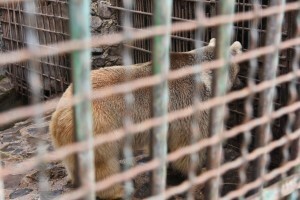 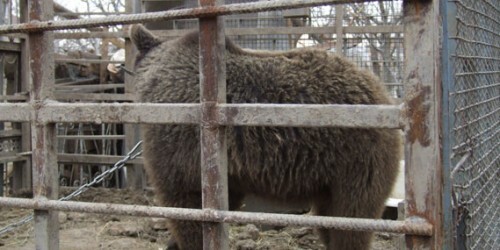 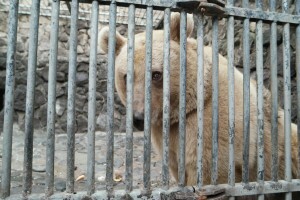 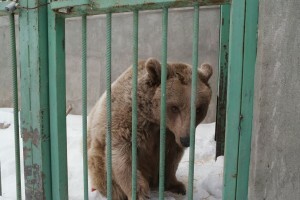 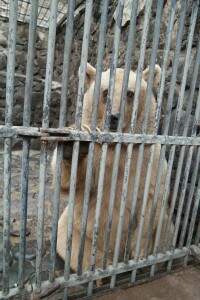 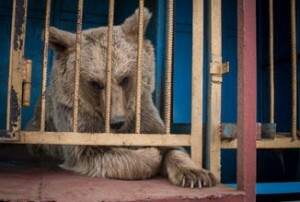 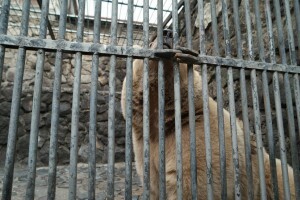 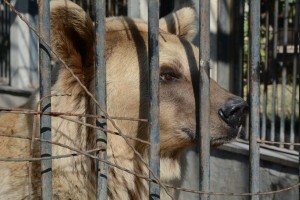 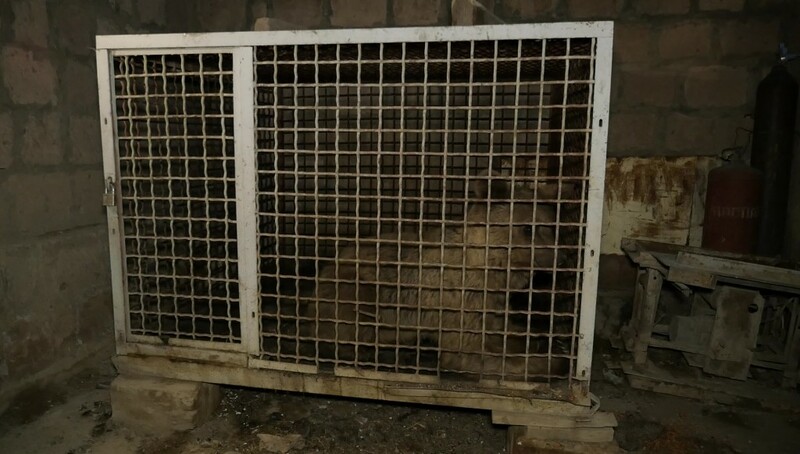 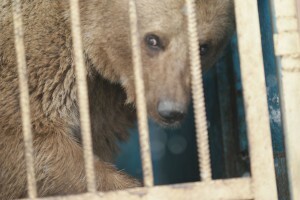 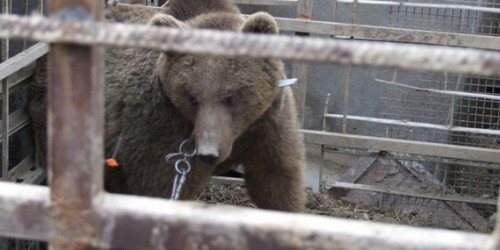 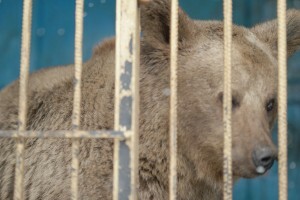 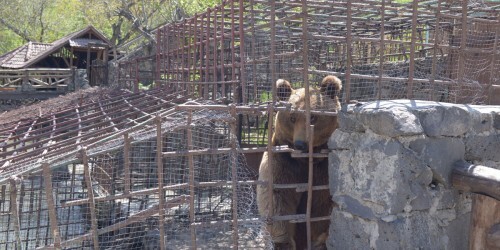 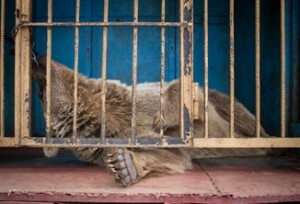 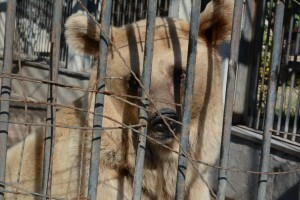 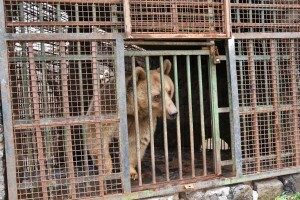 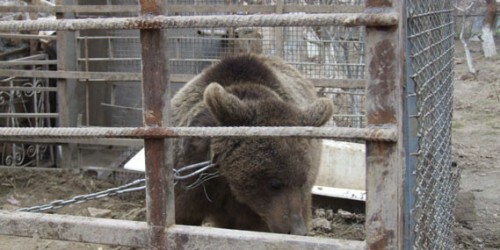 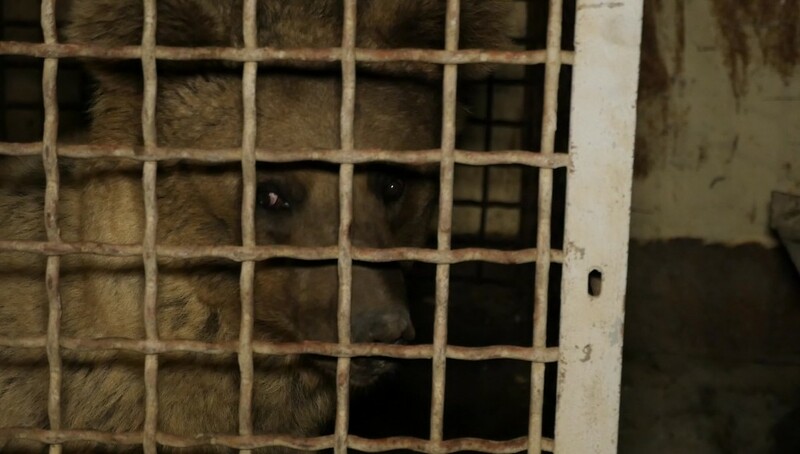 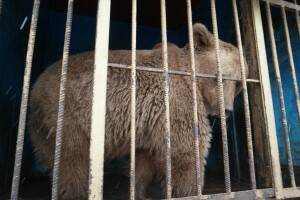 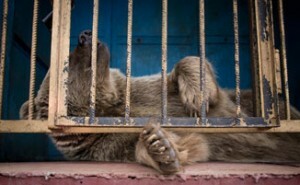 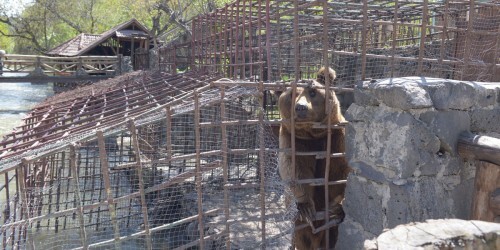 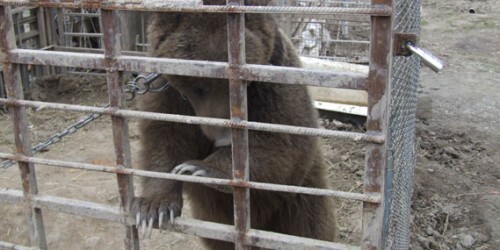 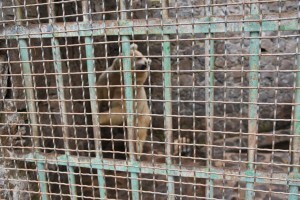 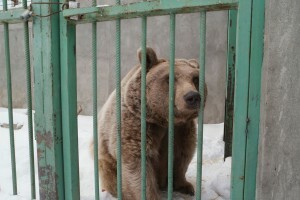 “The Great Bear Rescue» We are on a MISSION TO SAVE THE ILLEGALLY CAPTIVE BEARS OF ARMENIA. 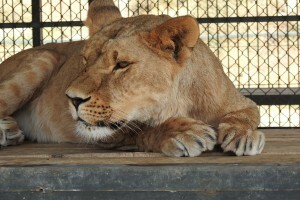 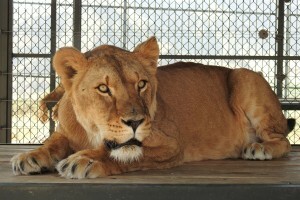 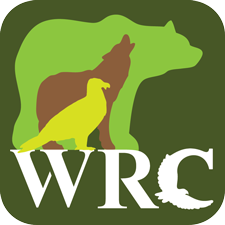 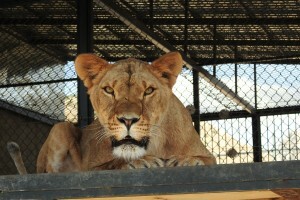 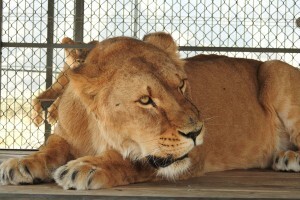 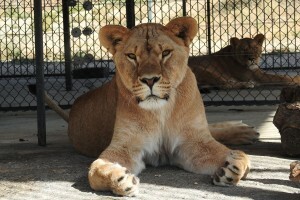 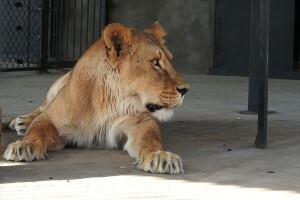 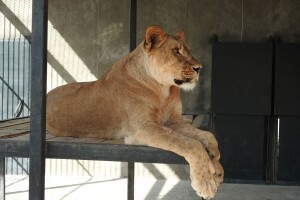 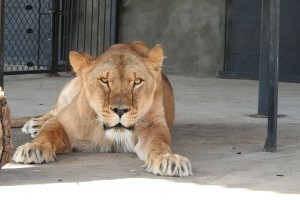 The Rescue Centre is operating 24/7. 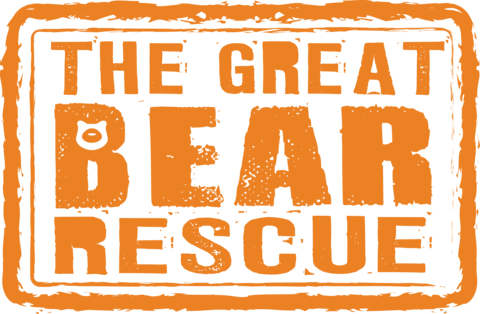 Please call anytime! 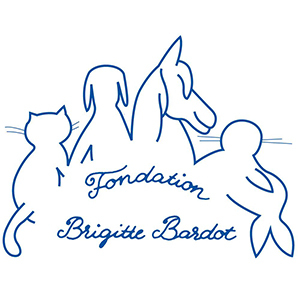 0 8000 0411.